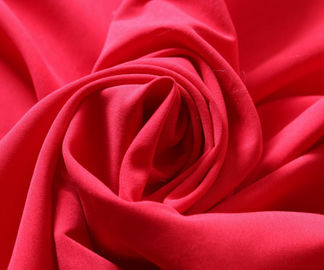 The raincoat fabric is usually made with polyester peach skin fabric(can be brushed or not) and polyester taffeta, with water repellent by PU/White coated/PVC laminated. 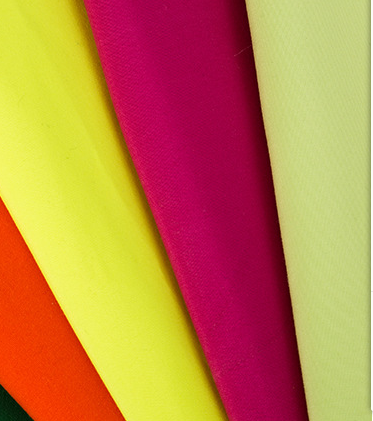 We can also print the fabric for you with your own pattern. 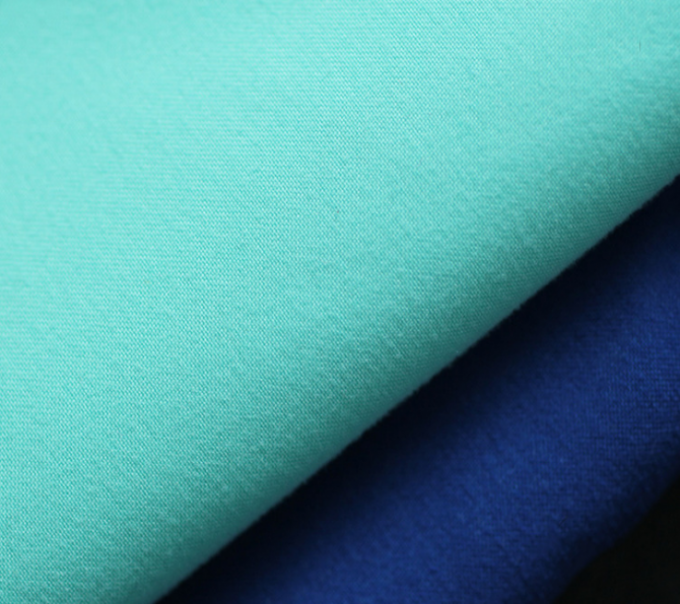 * Peahc skin fabric /Pongee fabric: available in all pantone colors. * Water repellent and eco-friendly. * Coating style can be customized.